Organize and carry all your valuable belongings in one compact, luxurious statement wallet-case. 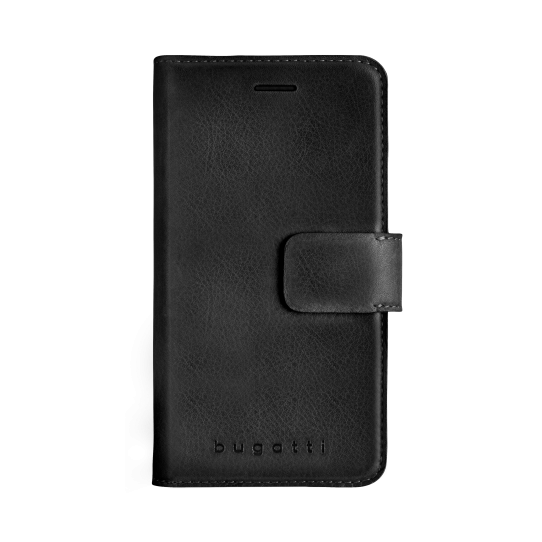 The sleek cover with a secure magnetic closure has practical card slots on the inside, while its microfiber lining protects your screen from scratches. Elegantly functional, the wallet-case doubles as a stand, holding your phone at an ideal viewing angle.